The Pilates method has been transforming lives around the world for more than a century. System for a stronger, taller (and happier) you. The name “Gerda” derives from Germany and means “Protector”. 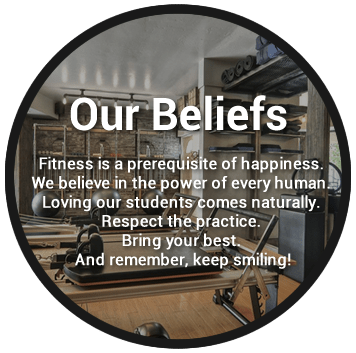 At Gerda Pilates, we believe that our Pilates-based movement provides the world’s greatest methodology for our clients to gain mastery of their bodies; which will strengthen them and protect them so they may pursue their own personal best and achieve true happiness. And that’s exactly why we wake up each morning—to help people feel great. The Pilates Academy International is committed to helping dedicated and qualified individuals gain the knowledge and teaching skills they need to become excellent, sought-after Pilates instructions. GERDAPILATES is fully licensed to conduct (Pilates, CARDIOLATES, SilkSuspension) Teacher Training programs by the Pilates Academy International (PAI) and is a registered school of the Pilates Method Alliance. PAI is headquartered at Pilates on Fifth in New York City. Gerda Pilates offers Private classes, Duet Classes, Trio Classes, Mat Pilates, Yoga Sessions, Barre Classes, Jungle Sports and Sling Training. Gerda Pilates is located in a serene, private courtyard with lovely landscaping. When the studio doors are open, ocean breezes flow through the space. Gerda Pilates uses Stott equipment. We have Rehab Reformers, Reformer/Tower, and Cadillac Reformers. 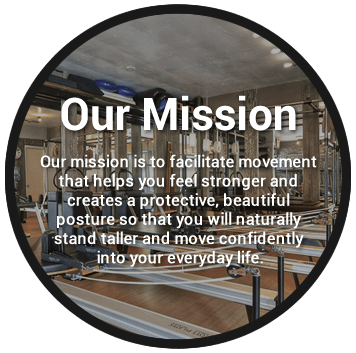 Our studio is fully equipped with an array of additional equipment and accessories including, Split-Pedal Stability Chair and Stability Barre, jump boards, spine correctors, spine supporters, arc barrels, Pilates mats, rings, blocks, bands, balls, and free weights. The instructor will customize the workout to meet your unique needs. We recommend clients start with private classes before moving on to duets, trios or classes so that you can learn how to modify exercises – making them more accessible to you or more challenging – so that you can get the most out of your workout. 2 people, one instructor. The instructor designs a workout to accommodate the needs of both you and your partner. We recommend that you find a partner; however, occasionally we have been able to match clients. If interested in finding a partner, please leave your desired day and time AND fitness level with the front desk. A total body Pilates workout featuring classical Pilates Exercises with and without Pilates equipment on the Pilates mat. Whether you’re a Pilates beginner or a Pilates expert practitioner, Mat Pilates with materials will deliver a great Pilates workout. 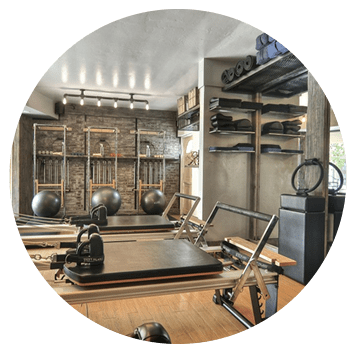 Mat Pilates with materials classes feature classical Pilates exercises performed on a Pilates mat, but spices up traditional Pilates workouts with the use of Pilates props such as the small ball, stretch band, Pilates ring, foam roller and Stretches. The variety in Mat Pilates with materials classes ensures that each Pilates workout provides a total body workout that strengthens the core, tones the hips and thighs, and flattens the abs. Trios are not recommended for clients with injuries or special conditions. So how are Pilates and Yoga different? Well, both systems have been categorized as mind-body fitness programs and both systems focus on the breath more specifically than other exercise methods. Beyond that, Pilates and Yoga are very different! The two systems were designed with different goals, and while practitioners will see increased strength and flexibility with both, each person needs to decide which is best for him/herself. As for Gerda Pilates, we enjoy both Pilates and Yoga, but obviously, lean a little more towards Pilates! This class flows fluidly with Ballet Barre work for a new twist on interval training. The class begins with arm and posture work, and then proceed to an interval training. Then move to the barre…. And just when you think your legs can’t take any more plies, you’ll be bouncing to the beat and flushing the lactic acid out of the muscles and throughout the body. As with all classes at Gerda Pilates, posture and form are important, and with Ballet Barre Hopping they are mutually reinforced throughout the class. Sling training is a functional training method where you use two slings to exercise using your own body as the weight and resistance. In addition, you have a weight principle, which means that you can ease, or harden the exercise by just taking a step forward or backward. Sling training has much in common with suspension training (e.g. TRX or Rip60), but an important difference is that suspension training (as defined by the TRX equipment) uses a one-point connection to the ceiling, whereas sling training uses a two-point connection. CoreAlign® is unlike anything else you have tried. The fast paced exercises and flow will give you a cardio kick and challenge major muscle groups. The rhythmical, posture and balance enhancing exercises will remind you of the mind-body movements on the reformer. And the core exercises will test your strength in a totally unique way. Clients at all fitness levels feel the difference in posture and gait after one session. The CoreAlign® method stimulates core stability muscles to fire in perfect timing while performing challenging exercises, very deep stretches and core controlled aerobic training. The method is used for musculoskeletal rehabilitation, performance enhancement and as a regular sport for a healthy lifestyle. 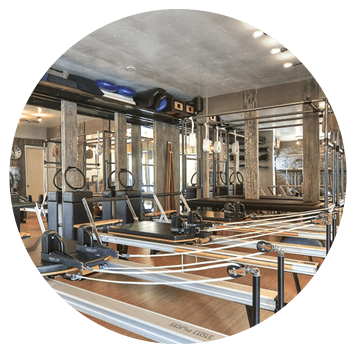 To see our entire class schedule and rates, please click below and Sign In to the Gerda Pilates class scheduler. If you need any assistance, please give us a call at 949-675-8400. We look forward to seeing you! Gerda Pilates is committed to its clients and ensuring that every client experience is a positive one. Our trainers teach a customer-centric version of Pilates so that each session is uniquely tailored to the needs of the client. Our studio prides itself on offering the highest level of instruction and service. Shawn received her Yoga Certification from YogaWorks in 2009. She is experienced at teaching all levels and has been practicing yoga for 35 years. She is amazed at how the body responds to the mind, through positioning, and breath work. 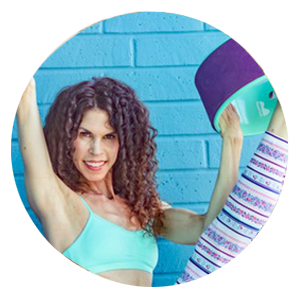 She is very passionate about teaching and believes in the personal transformation that yoga offers and wants to share that with her devoted students. Amanda Jane Avis began her exploration of movement as a dancer. 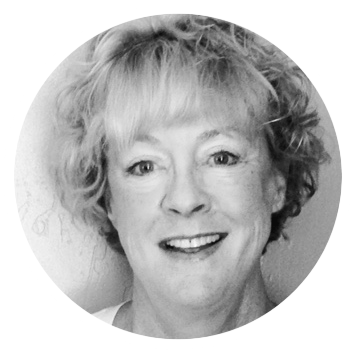 Since a very early age, her fascination with the human body has inspired discovery and learning…six certifications later (pilates, yoga, yoga therapy, gyrotonic, gyrokinesis, ans barre), she opened her own studio in Santa Monica in 2003. Mala Motion served many clients with an array of needs and wants and motivated Amanda Jane to be a forever teacher to all types of people. 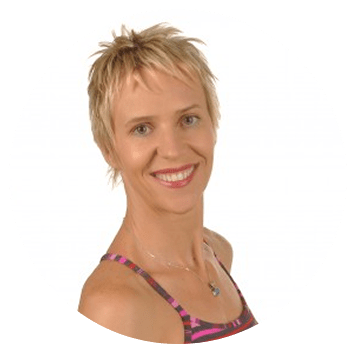 Whether you are an elite athlete, wish to perform like one, prefer things a bit slower, or have limitations, Amanda Jane is always thrilled to teach, share and encourage. MOVEMENT IS MEDICINE! Lisa is an energetic, encouraging, and detail oriented Pilates instructor. After a successful career as a fashion designer, Lisa turned her attention to something that is always in style, people! She yearns to share the beauty and the benefits of the Pilates method, and to assist clients in reaching their goals. She completed the Comprehensive Teacher Training Program at BASI, Body Arts and Science International, Costa Mesa, California. She was trained, critiqued, and observed by world-renowned practitioner and teacher, Real Isacowitz, MA. 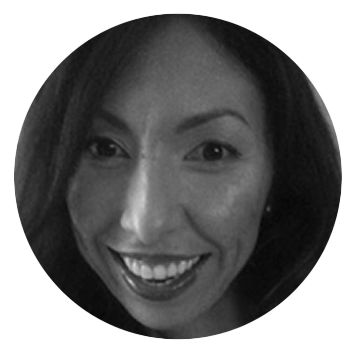 Lisa’s desire is to inspire and guide clients to reach their full potential by utilizing her knowledge, experience, and creative teaching ability. is located on beautiful Balboa Island in the heart of Newport Beach at 307 Marine Avenue, 92622. © 2017 Gerda Pilates. All Rights Reserved.